The Yamaha Braviol Student 4/4 Violin is made from spruce and maple, with ebony fittings. D'Addario Prelude strings, Wittner fine tuners. Comes with wood bow and bag. 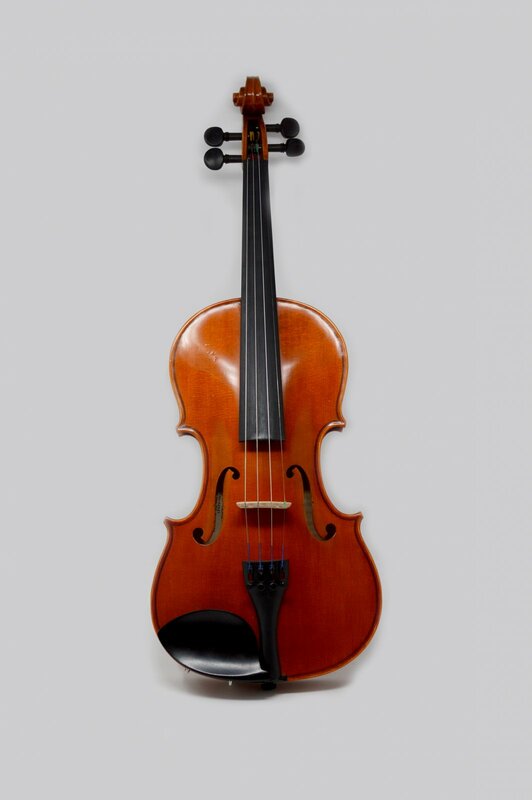 Yamaha Braviol Violins are also available in fractional sizes for younger players - 1/8, 1/4, 1/2, and 3/4. Please call for availability.